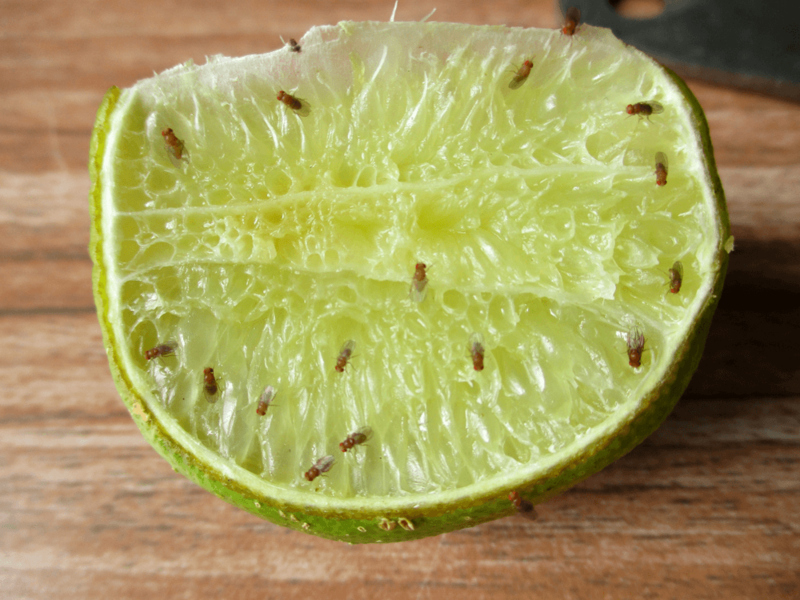 Fruit flies can be a problem year round, but are especially common during late summer/fall because they are attracted to ripened or fermenting fruits and vegetables. Their lifespan is about 30 days. Fruit flies are common in homes, restaurants, supermarkets and wherever else food is allowed to rot and ferment. Fruit flies lay their eggs near the surface of fermenting foods or other moist, organic materials. The reproductive potential for fruit flies is extensive and given the right conditions a female can lay up to 500 eggs and their complete lifecycle from hatching to adult only lasts about a week. Reasons for entering home: THey enter our homes at the sign of any food source. They often enter on their own but can also be brought in during their larva stage in produce from our gardens or the supermarket. 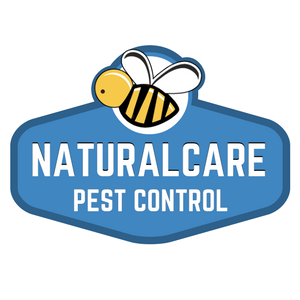 Diet: Tomatoes, melons, squash, grapes and other perishable items brought in from the garden are often the cause of an infestation developing indoors. Fruit flies are also attracted to rotting bananas, potatoes, onions and other unrefrigerated produce purchased at the grocery store. Things anyone can do to control: Routinely clean drains to reduce the amount of possible decaying organic matter which is a great food source, keep overly ripened fruit or veggies in the refrigerator. Carefully inspect fruits and vegetables for any wounded areas or tears in the skin and cut off the area before refrigerating what remains..